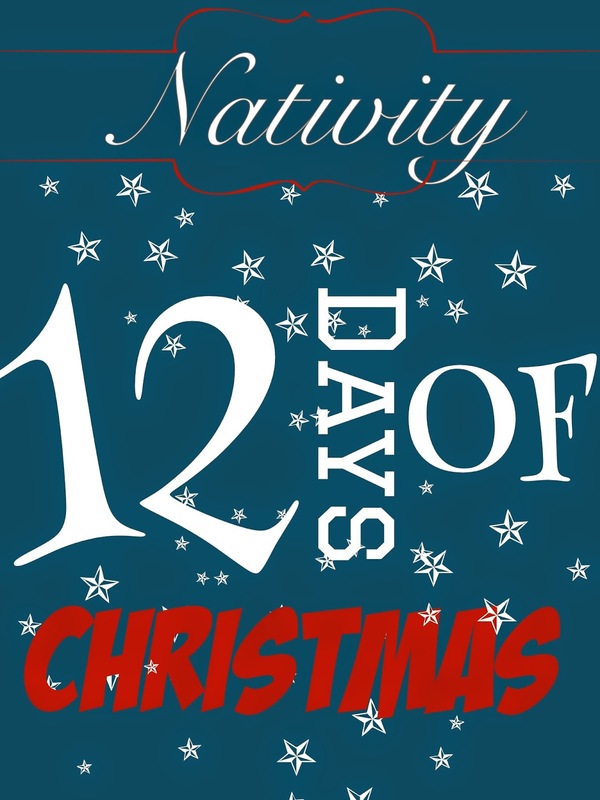 When I was little one of my most favorite Christmas traditions we did was the 12 days of Christmas! The excitement of running up to the door and trying to not get caught, bringing joy to someone else and getting into the Christmas spirit, nothing beats it as a kid! I can not even describe how much I loved this tradition when I was a kid, I get giddy just thinking about it right now. My dad would always write these awesome poems to go with the treats we would drop off! It hard to figure it out how to do it when you don’t have a bunch of time! When I was living with my roommates in Provo, my best pal Amber had just had hip surgery but she was determined to do the 12 days of Christmas Hall style! Amber was on crutches and yet she was determined to do it. So each day she would convince someone to run up to the door for her. I asked her nicely if she would allow me to share her poem with you guys, so here it is! Thanks Amber!! Each day has a poem below and you give the family one piece of the Nativity each day with a treat and on the final day you give them the Baby Jesus and a larger family gift. Get started now! Happy Door Bell Ditching!! I love it! I'm totally pinning this. We are doing a "secret sister" in relief society but I got assigned the elders quorum president. I may have to do some version of this for him. Lovely idea- so meaningful! PInned it. Found your blog on It's Party Time link party and started following on Pinterest.